Daniel Primack is preparing to leave Fortune where he served as a senior editor for the past six years. During his time with the magazine, Primack covered private equity, venture capital, Wall Street, M&A and other deal-related topics, while also editing Fortune’s e-newsletter Term Sheet. He has agreed to continue writing Term Sheet for the next few weeks until it is assigned to a new editor. He leaves to join a new start-up venture. 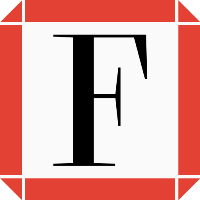 Continue getting financial news by following Fortune on Twitter. Thanks #CongratsTwitter. I love what I do & will keep doing it. Just a bit different. It's an evolution. And, yes, staying in Boston.